Laitman Kabbalah Publishers, 9781897448656, 216pp. This text presents a new perspective on the challenges currently facing the world. 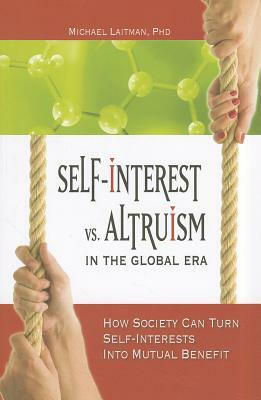 Dr Laitman shows the reader that the problems of the world are the consequence of humanity's growing egotism. In that spirit, the book suggests ways to use our egos for society's benefit, rather than merely for our own self-interest.